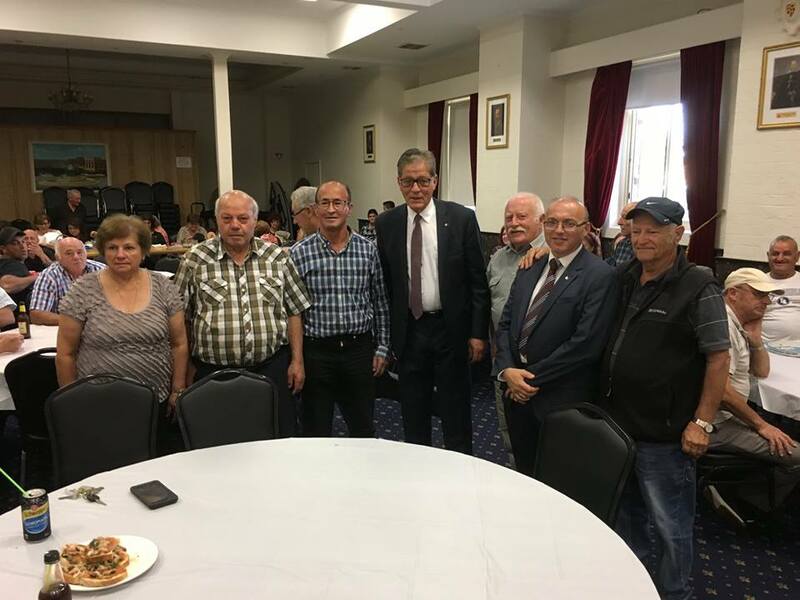 Last Sunday 14 April, 2019 the members of the Maltese Cultural Association Inc. elected a new committee to run the Center for two years. It was a 100% decision by the members to elect a new committee to keep the Maltese Center in the hands of the Maltese Community. 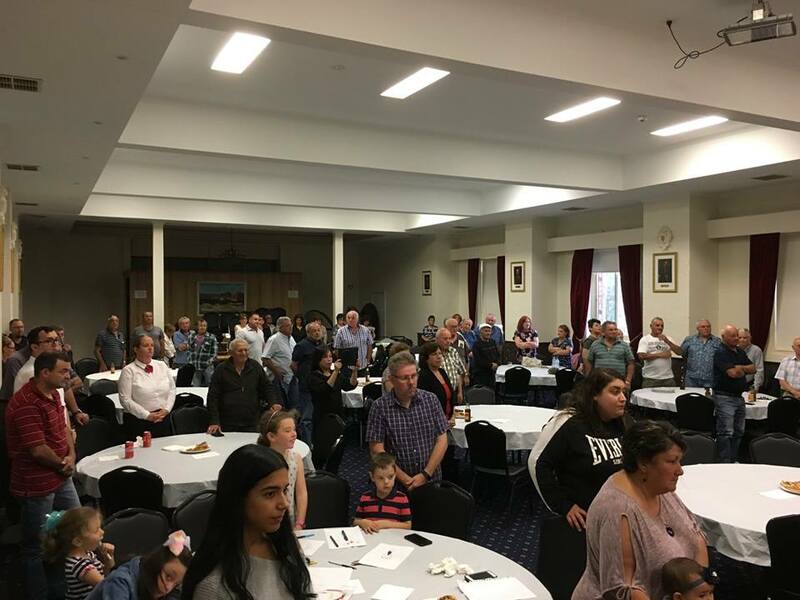 Annual General Meeting Sunday 14 April, 2019. At the Maltese Cultural Center, 27 Talmage Street, Albion, at 10 am. 1. A committee with good people that have no personal interest. 2. A committee that will be dedicated to the needs of the Maltese. 3. A committee will make everyone feel at home at our Center. On Sunday 14 April at 10 am. come to the Maltese Cultural Center at 27 Talmage Street, Albion and give a vote of confidence to this committee. The future of the Maltese Cultural Center rest in your hands, don't let some individuals take it away from you to run a personal business from the building. Happy ladies at the Maltese Cultural Center doing their lace. 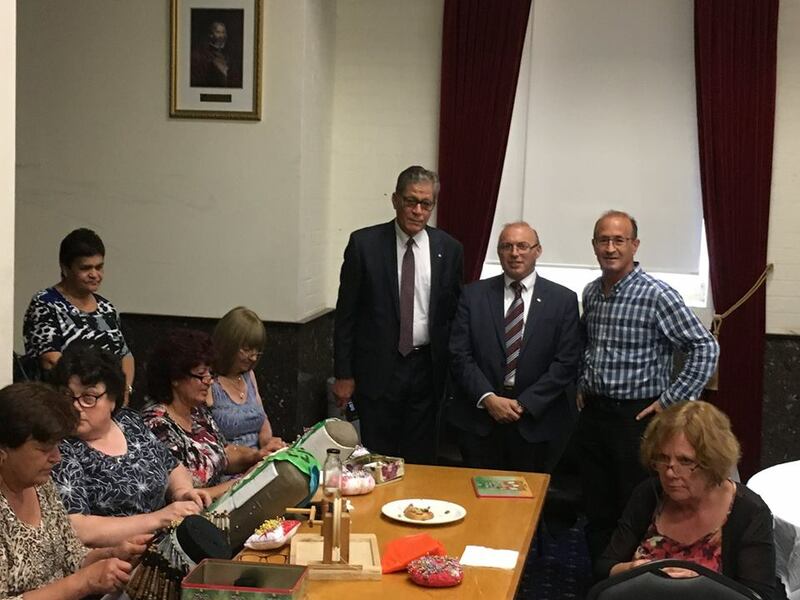 Today the Ladies at the Maltese Cultural Center started doing their lace in a refurbished room and they are very happy with their new set up. 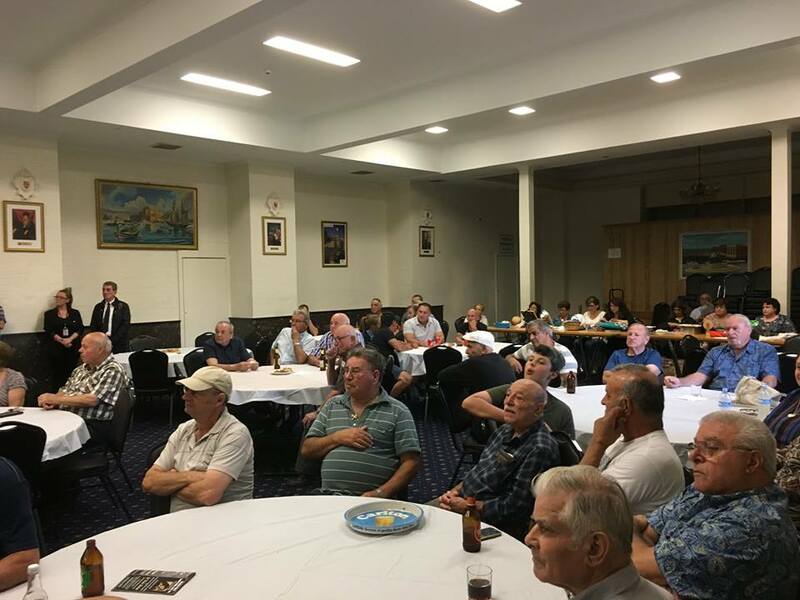 Notice is hereby given that the Annual General Meeting of the Maltese Cultural Association of Victoria Inc. is to be held on Sunday, 14 April, 2019 at the Maltese Cultural Centre, 27 Talmage Street, Albion. 2. Welcome and approval of register of meeting attendees eligible to vote and apologies. 3. Minutes from the previous year’s Annual General Meeting. 4. Business arising from the previous minutes. 5. Annual Report of the Club, including the Annual Financial Statements. 9. Election of office bearers. Announcement of election results or conduct the elections for Committee of Management position at the meeting (as required). Refreshments will be served at the conclusion of the AGM, so please plan to stay a short while after the meeting finishes. PLEASE NOTE: ANY NOMINATION WILL BE INVALID IF ALL PERSONS NAMED HERE ARE NOT CURRENT FINANCIAL MEMBERS OF THE CLUB. Mail to The Secretary, 27 Talmage Street, Albion 3020. 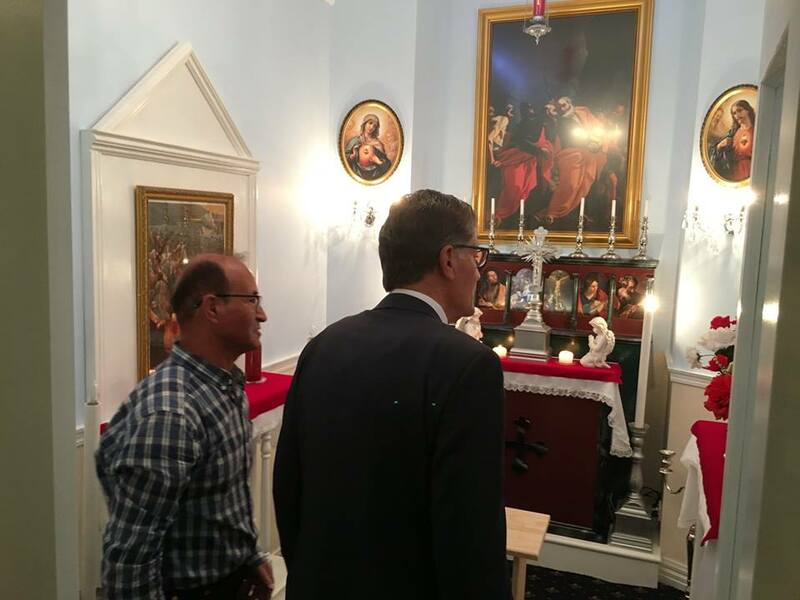 HE Charles Muscat saw the chapel and met with the people who usually attend the Center on Thursday night to listen to the Ghana and the ladies do their lace work. 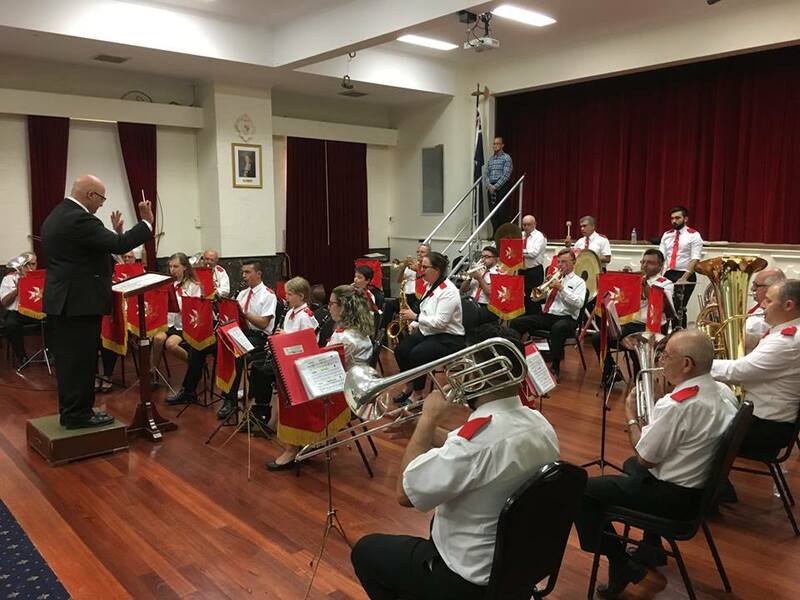 ​The Maltese Own Band was invited to play some marches and the national anthems of Malta and Australia.